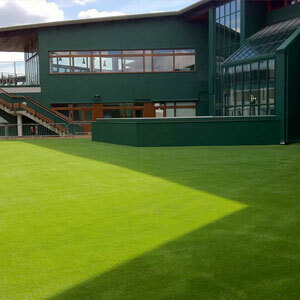 Buy The Best Fake Grass North Yorkshire Has To Offer! 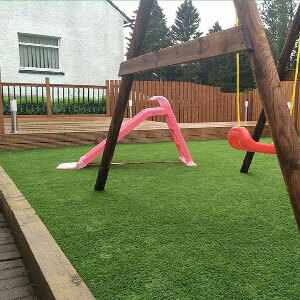 Our Artificial Grass York Company has over 25 years experience of artificial grass installation North Yorkshire residents can call on. 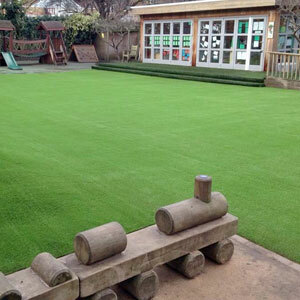 When it comes to installing imitation lawns we believe there is no one better suited for your project. If your looking to buy cheap artificial lawns then contact us for a free no obligation quotation. 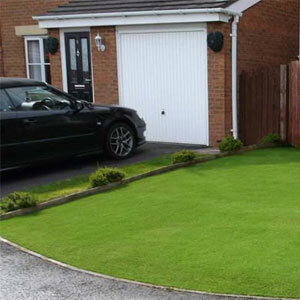 Our range of fake lawn for gardens and other applications is exceptional and great value for money. When considering ita important to understand not all lawns are the same quality, you can buy cheap fake turf from the internet and more often than not you will be disappointed.These synthetic lawns are much like carpets and made in a similar fashion, you wouldnat go buying the cheapest carpet and expect it to last. If you are looking for help with designing your garden, then be sure to give us a call. 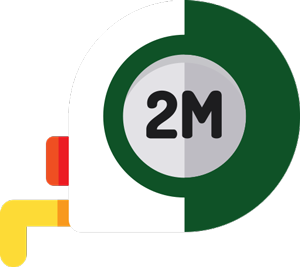 Our design team offer a free no obligation survey of the area you are considering and will design everything along with giving your all the costs of your false lawn installation. We also offer our range on a supply only basis for professional landscapers and all DIY enthusiasts. 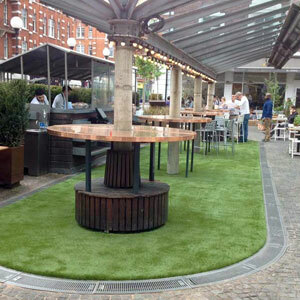 If you are thinking of laying this alternative to real grass yourself then you will need to know how to install. 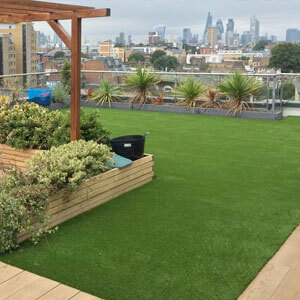 Start by reading our expertly crafted How To Lay Artificial Grass Guidea or even better get a quote for our professional artificial grass installers to do it for you.